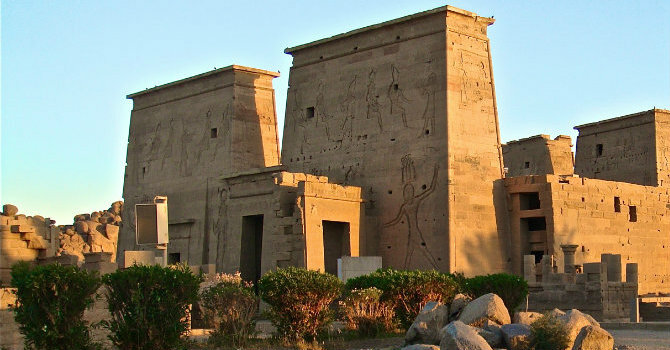 Book this private tour to witness the modern and ancient marvels of Aswan. Explore the High Dam, Unfinished Obelisk two of Egypt engineering miracles. Pick up from your hotel in Aswan or your cruise dock and start at the High Dam of Aswan. Situted near the city, this world known Dam is an engineering marvel established in 1960s and consumed materials more than used in the Great Pyramid. It is carved from the local Aswan granite to provide irrigation water and electricity for the whole country. Visiting the dam would also allow a panoramic view of Lake Nasser, the temple of Kalabsha in south and huge power station to the north. Proceed to the Unfinished Obelisk cut in the granite quarries where the greatest amount of red granite used in ancient temples cut off. it is located in the Northern Quarry and lies in the same spot where it was carved explaining the techniques of the obelisk art. This is a personalized tour allowing you enough amount of time to explore each site before getting back to hotel.